Lots of folks have the holidays on their mind and are starting to take off work so I thought we’d just do a fun question this week. I was listening to the The Tony Kornheiser Show and while it is on a sports radio station it seems they almost always have random discussions about anything but sports. Yesterday they were talking about the most famous person to have went to their high school and I thought it’d be interesting to learn the same from you guys. Depending on who you ask, the most famous person who went to my high school [South Side Cyclones represent!] 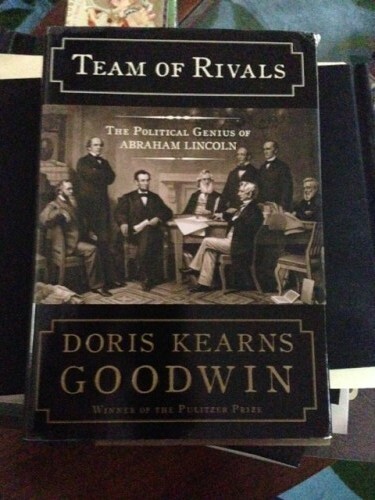 was either Howard Stern or Doris Kearns Goodwin. How ’bout your high school?